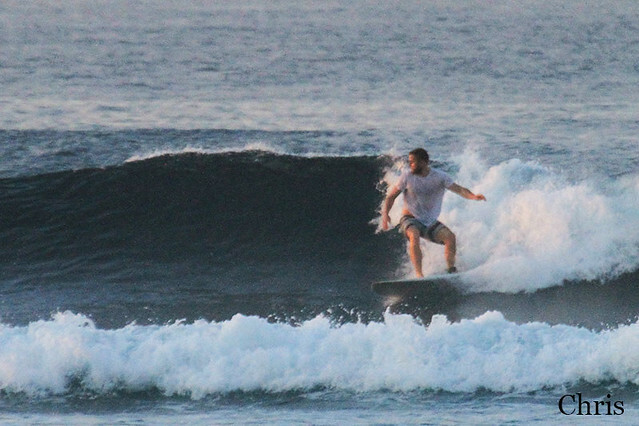 If you are experienced surfer our advanced surf guiding gives you opportunity to surf best waves on the some of the best spots in Bali and a whole World. 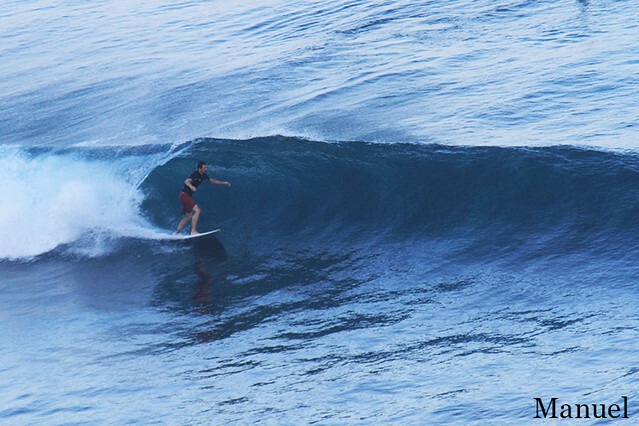 This morning our advanced group made sure of that while surfing at Uluwatu. 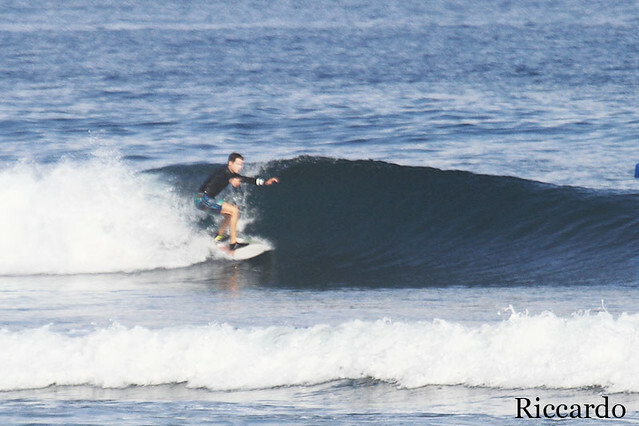 Conditions just excellent today, light offshore wind and clean glassy waves shoulder high to head high and overhead high on some sets. Great and super fun session! 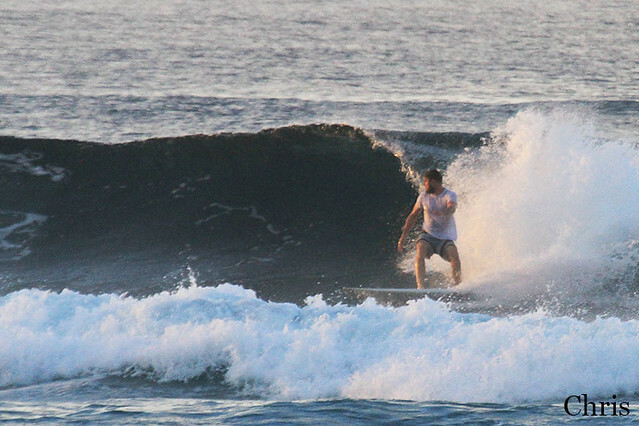 Our intermediate group enjoyed their surf lessons at Balangan this morning. 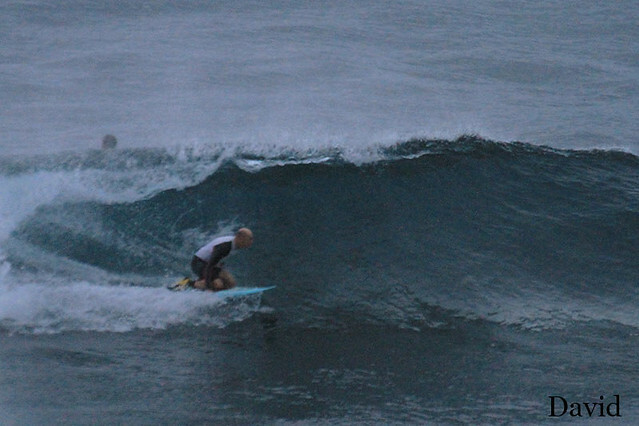 Conditions are clean, waves are chest high to shoulder high. Excellent for improvers. 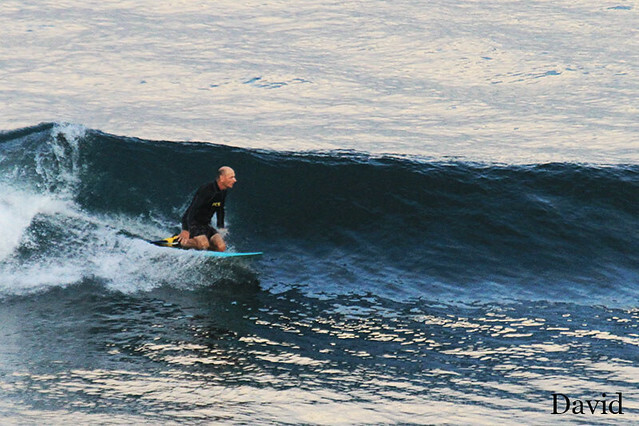 This morning our beginners enjoyed their surf lessons at Padang Padang Beach, with waist high to chest high waves which is very exciting for our novice learners. 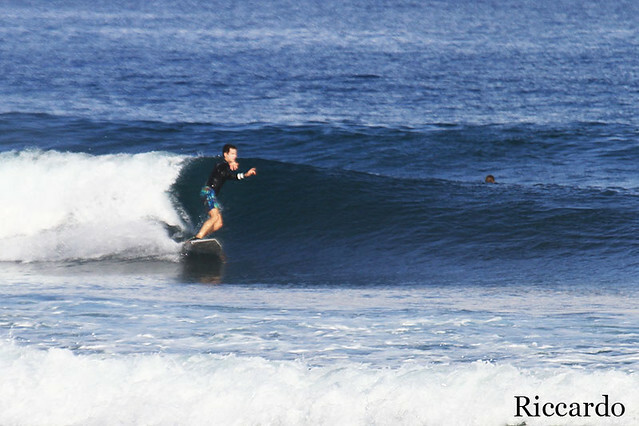 Advanced surf guiding is perfect option for experienced surfers who want to surf the best spots in Bali with excellent waves. This morning our Advanced group headed to Uluwatu. 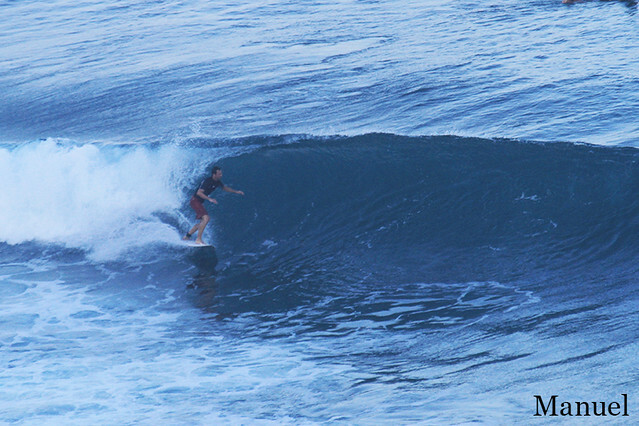 Swell size is the same as yesterday and conditions are clean. 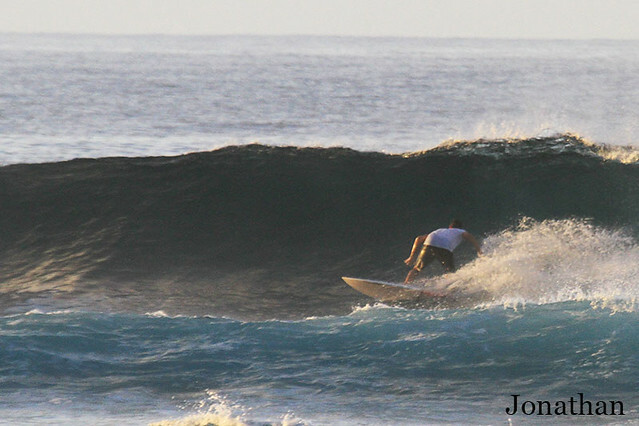 Light offshore wind, glassy head high to overhead high waves and long left rides provided great surfing session. 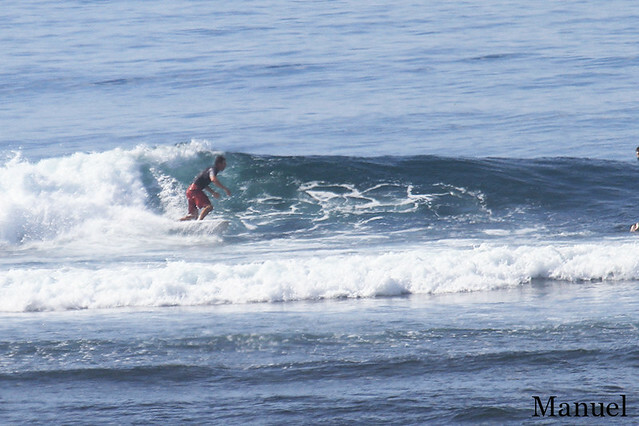 This morning our intermediate group headed to Toro Toro for surf lessons. 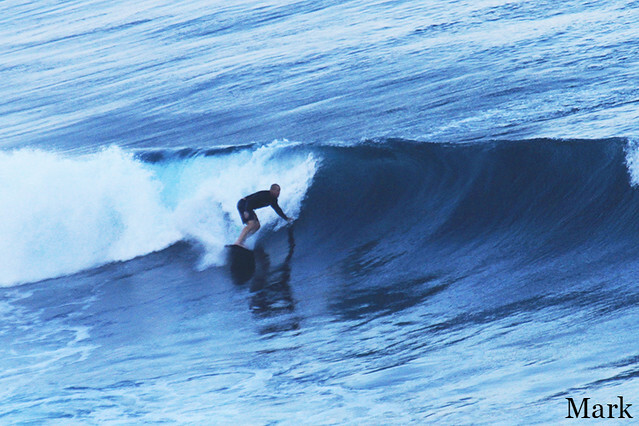 Fun and mellow right-handed wave and boat trip together make this surf break special. Excellent surf session with chest to shoulder high waves. 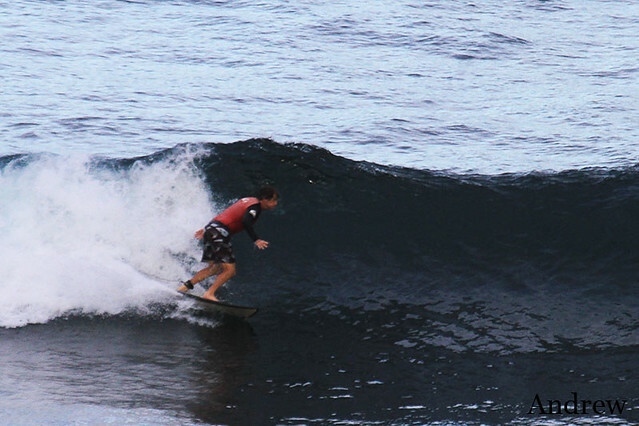 If you are experienced surfer our advanced surf guiding gives you opportunity to surf best waves on the some of the best spots in Bali and a whole World. 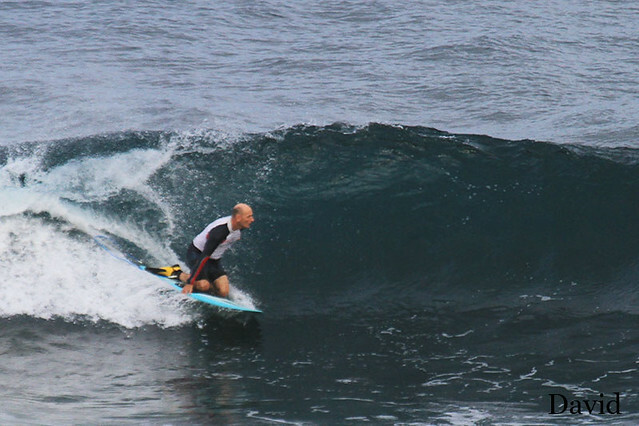 This morning our advanced group made sure of that while surfing at Green Bowl. 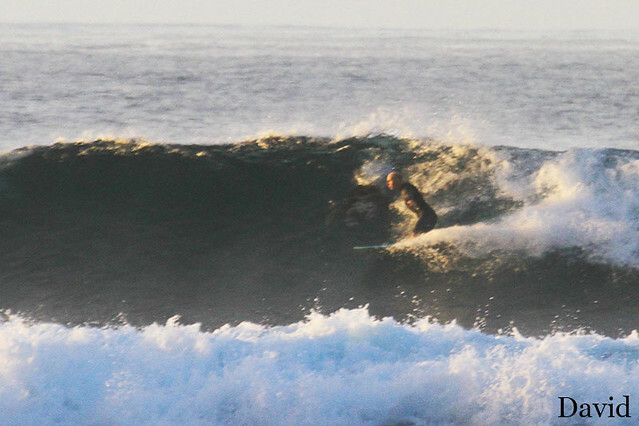 Conditions just excellent today, light offshore wind and clean waves chest high to head high. Great and super fun session! Tomorrow whole Bali take a break from any activity. Nyepi or Day of Silence is coming. Good opportunity to assess what has been done and make plans for the future achievements. 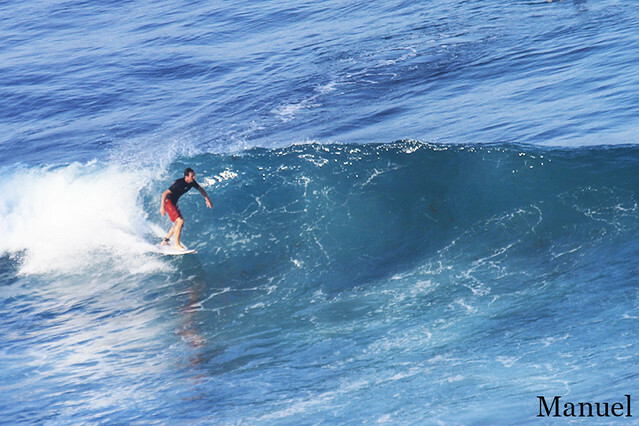 If you are eager to learn surfing we can offer you all of the most relevant types of surf lessons. 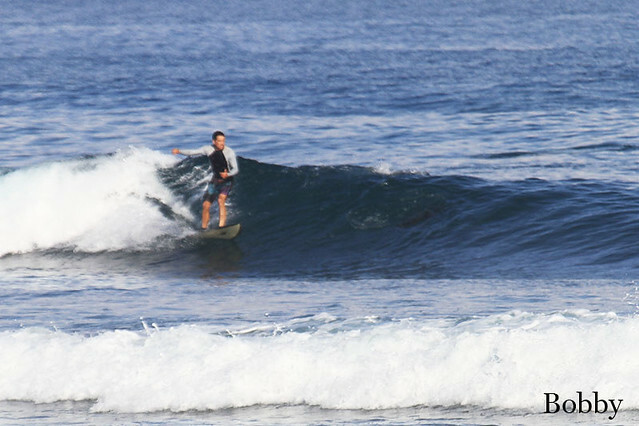 Group surf lessons, Semi-private surf lessons and private surf lessons. 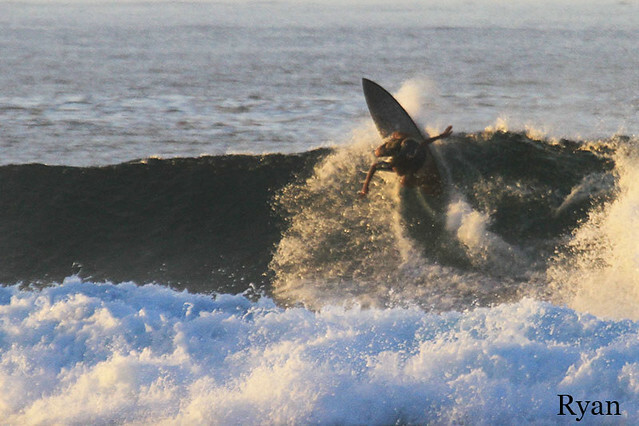 All of them are designed to provide you with the best surf experience. You just need to choose and we will take care of the rest. 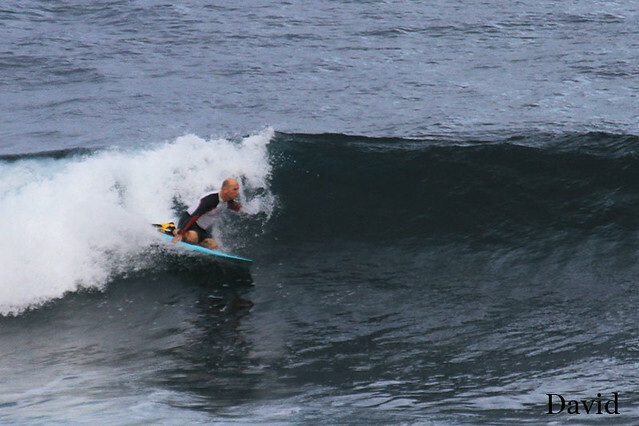 This morning our camera went to Geger left where surf lessons for both of our advanced group and intermediate group took place. 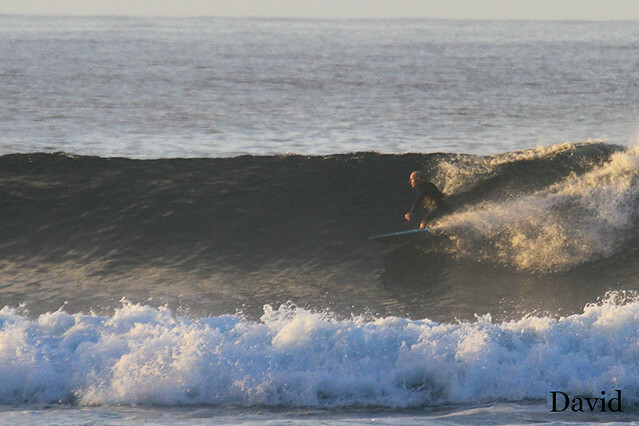 Bright sunny day with fresh offshore wind and conditions for surfing are very good. 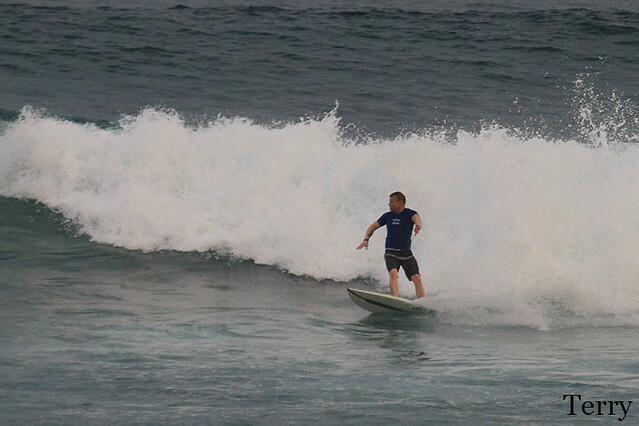 Swell size a little bit smaller than yesterday so waves are waist high to shoulder high which is great for having fun. 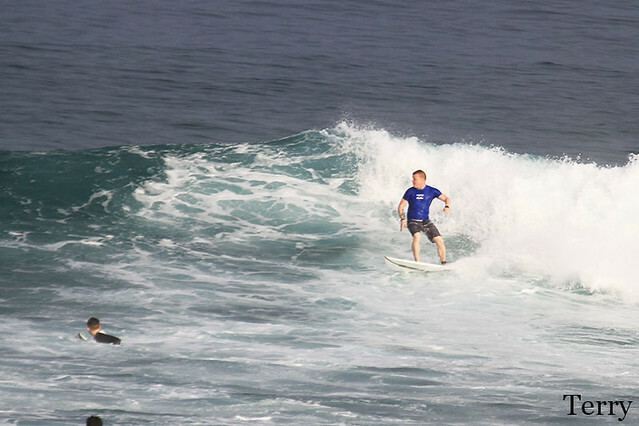 Our beginners enjoyed their surf lessons at Padang Padang beach this morning. 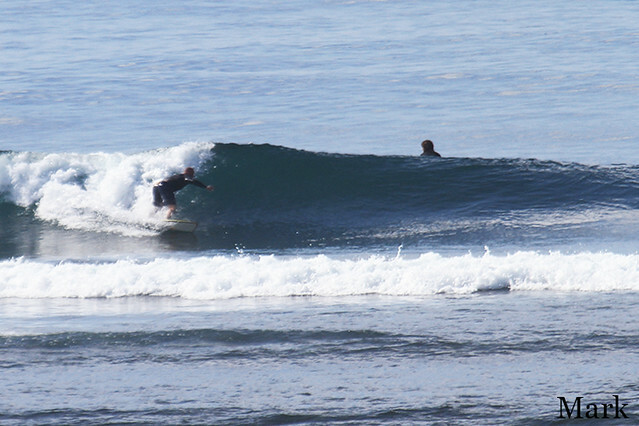 Beautiful day, fun session, happy surfers. 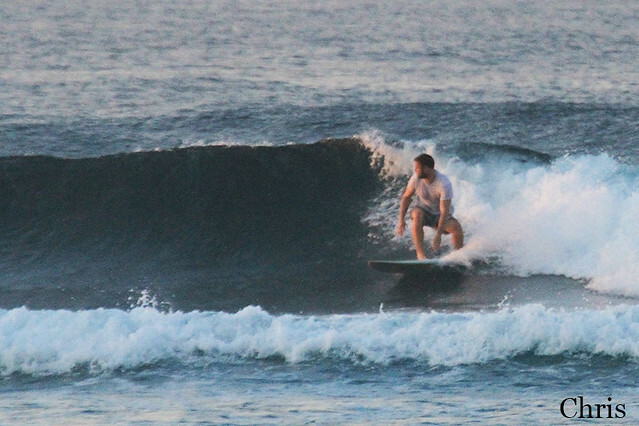 An early silent morning, almost deserted lineup and our surfers laughing, cheering and frolicking in the water. 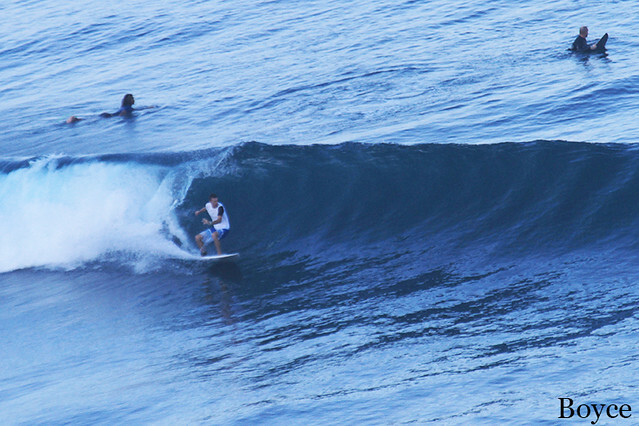 This is just our advanced group surfed Uluwatu this morning. 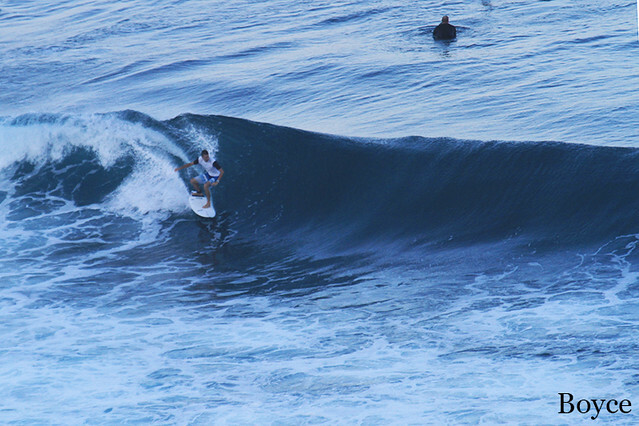 Conditions are excellent though the swell is big. Light offshore, a sunny morning. 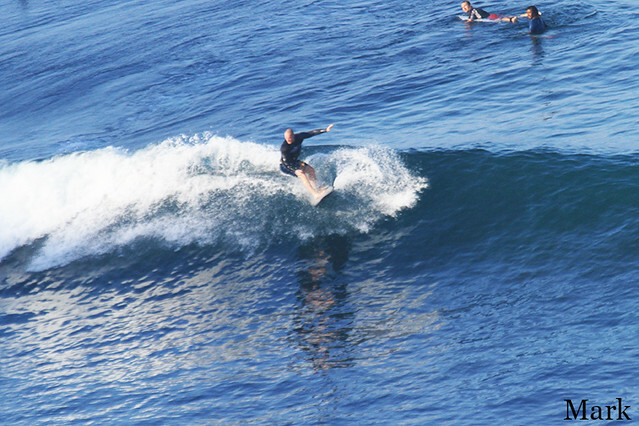 Waves are glassy and clean waist high to shoulder high. 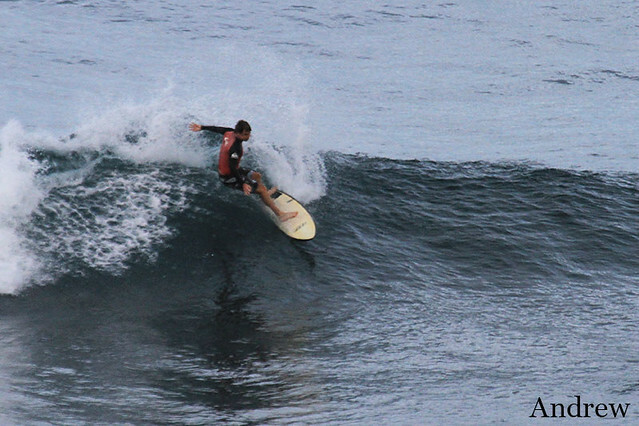 Certainly our surfers know how to have fun. 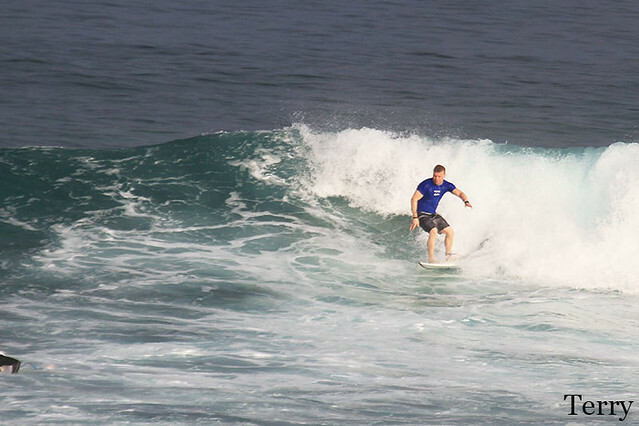 Both of our intermediate group and beginners group had surf lessons at Dreamland beach in the morning. Very comfortable conditions for our novice surfers. 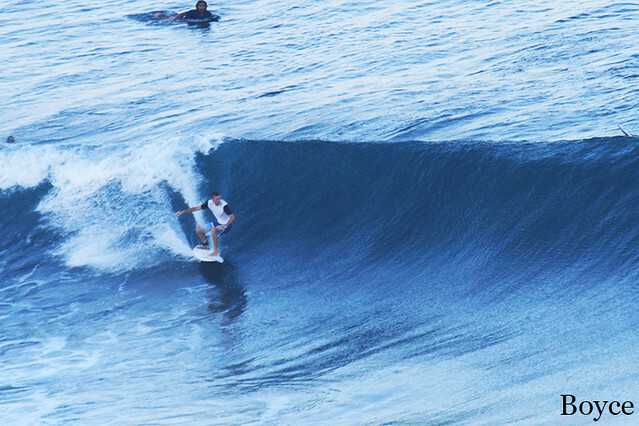 Seems like someone got a really nice surf sessions today.